Bloys made the announcement during the 2018 Television Critics Association summer press tour. According to him, the movie is looking at an October production start with hopes of having it ready to premiere by spring of 2019. 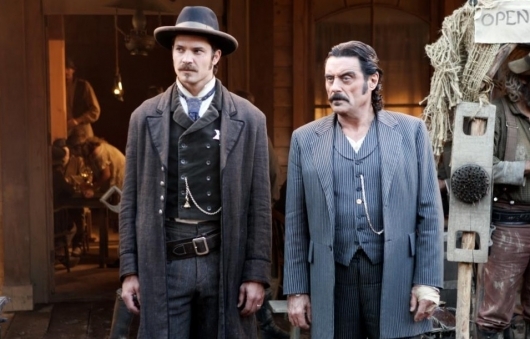 It’s also been revealed that Daniel Minahan, who directed multiple episodes of Deadwood during its run, is set to helm the movie.